All investors will tell you political instability and policy instability are the biggest investor fear when appraising foreign investment opportunities. The Minister for National Planning, Hon. 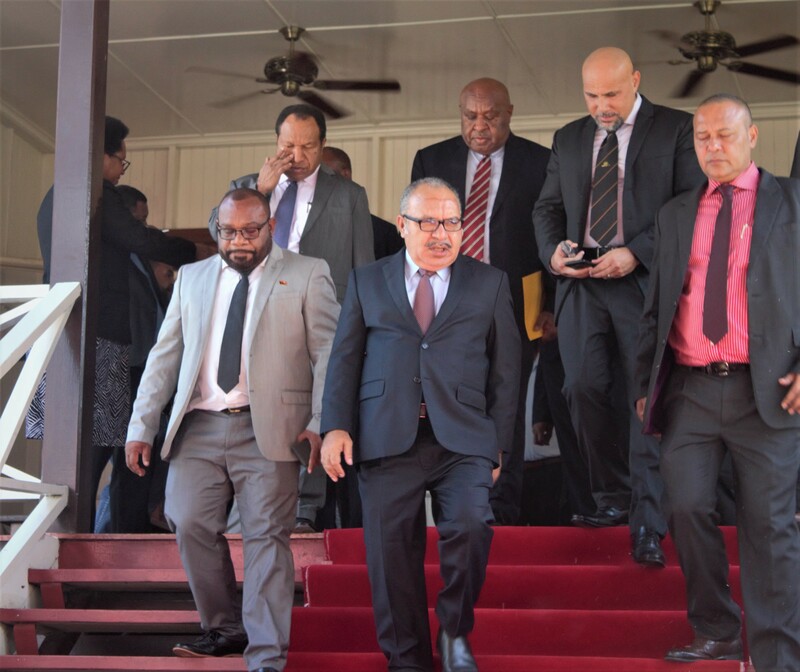 Richard Maru said the country’s greatest national need today is political and policy stability to secure our three major clan resource projects; the Papua LNG,the Wafi Golpu Project and the Frieda Copper Mine Project and other major projects such as the Pacific Marine Industrial Zone (PMIZ) and many large scale agriculture and manufacturing projects are secured and reach the construction stage during the remaining four years in this term of Parliament. Despite all the social media discredit and talk of the Vote of No Confidence, our Government will not be moved and will focus on providing sound, prudent and competent potential leadership to drive all these exciting investment opportunities to secure our future by building a bigger, stronger and more sustainable economy in the remaining four years of our Government’s mandate. Papua New Guinea is on the verge of the greatest economic transformation our country has seen over the last 43 years and one must not compromise the collective interest of our people today. We have the potential to secure over US$20 billion in foreign direct investment in PNG over the next four years. This will create thousands of jobs, additional billions in taxes and other revenue inflows, which we badly need to better service the growing needs of our country. Our current internal revenue of only K11billion, K8 billion from IRC and tax revenue and K3 billion from Customs is grossly inadequate to meet the needs of our current and growing population as I have stressed on many occasions and forums. I have stressed on many occasions that we must build a bigger and more inclusive and sustainable economy. New Zealand has an internal revenue of K190 billion in 2018, while our total internal revenue is only K11 billion. 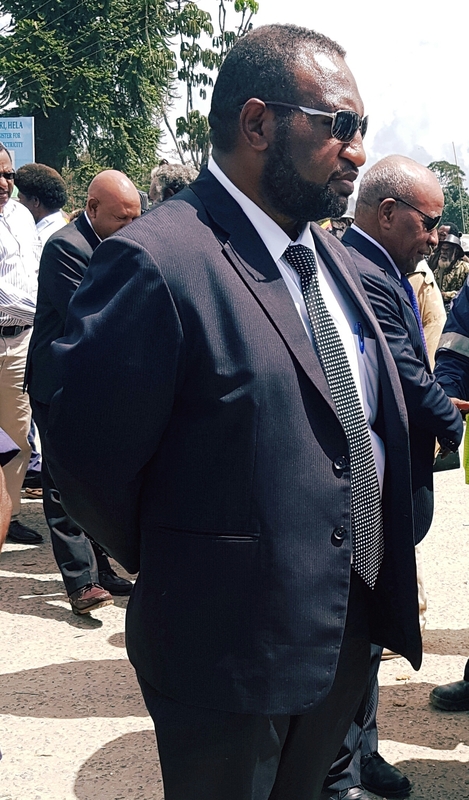 I am happy to also announce today that while I support all these resource projects I want to make it clear that I support fully the position of the Government of Morobe and his Tutumang that there shall be no “Fly in, Fly Out”for the Wafi Golpu Mine Project and other mines and resource projects into the future. We will maximize revenue flows from all these projects to go to the local people,landowners and to our Government and to remain in the country. We need a major township at Nadzab to complement the K1.5 billion redevelopment of the Nadzab Airport. 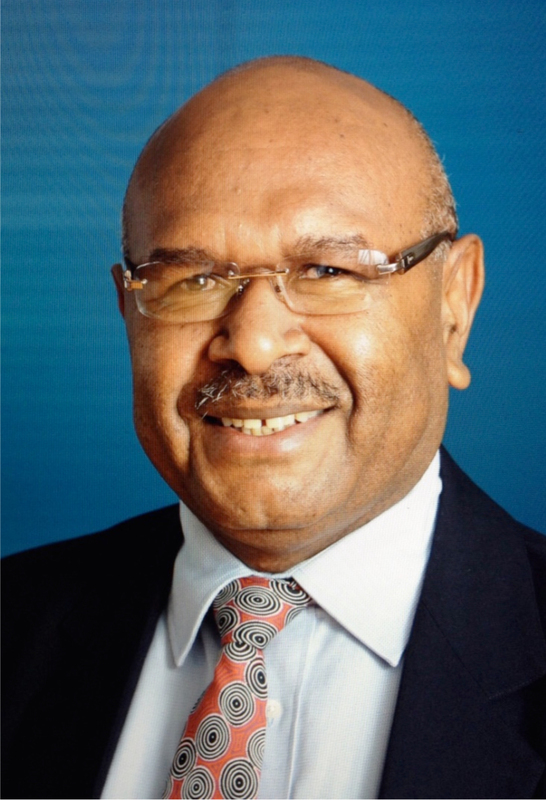 Our government has learned many useful lessons from the development of the other mines and the first PNG LNG Project and will not repeat the same mistakes in the current negotiations and ensure our take as a country will be no less than 50 percent of the total revenue flows of these resource projects we are currently negotiating under the experienced and competent leadership of our Prime Minister. This is why we need stability in leadership to secure a better future for our country, landowners, provincial governments, and in particular for people who live in the districts, many of which in the very remote areas and difficult to serve. We need to work diligently in the next 12-24 months to harness the vast opportunities that hosting APEC 2018 has opened up for us. 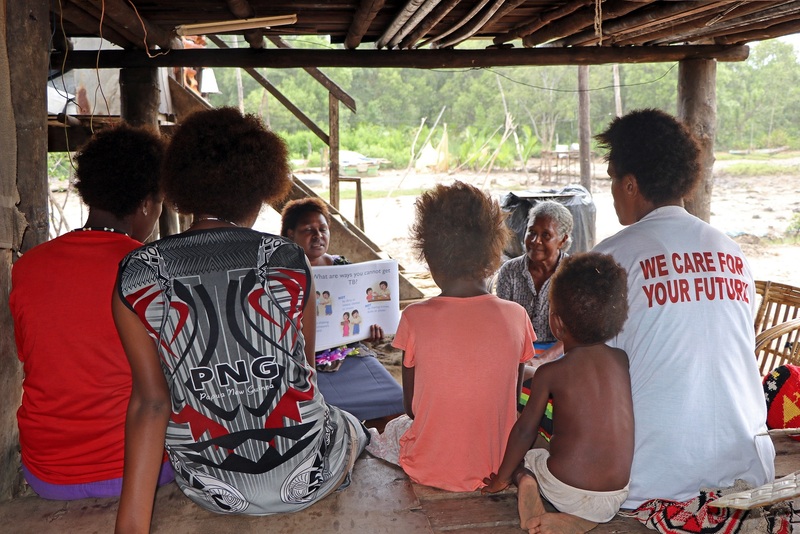 The potential revenue of K3.6 billion to fund the PNG Electricity Partnership program with our partners Australia, New Zealand, Japan and the US, resulting in 70 percent of our people having access to electricity by 2030 from less than 20 percent today is now an achievable target as a direct benefit of APEC 2018. I have returned from visits to South Korea and Philippines after hosting APEC 2018 and investors who came for the CEO’s Summit whom I met expressed excitement and were looking forward for investment opportunities in PNG after visiting the country for the first time during APEC 2018. After so much negative publicity, they now saw first-hand our country, our people and our land of unlimited opportunities and the challenge is on all of us to support the Prime Minister and the Government secure this exciting investment opportunities, including our major resource projects to secure the future of our country on a long term basis by fueling high economic growth on a longtime basis,” said Minister Maru.